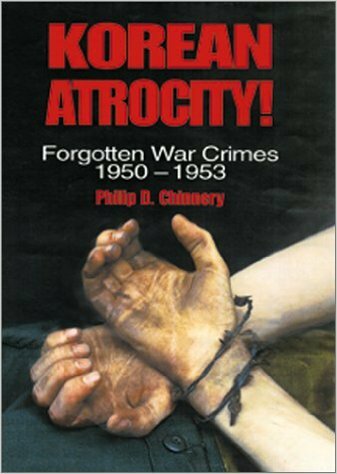 This book also deals with atrocities committed during the Korean War. It mainly deals with the murder of prisoners of war by the North Korean Army during the war. It also tells the story of the harsh conditions suffered by United Nations soldiers in Communist prisoners of war camp. It also rises the question of whether all the American and British prisoners held by the communists were in fact released. It is published by Naval Institute Press in the United States. The ISBN is 1557504733.